Home - What will be the key agenda of GE 2018? Political debate is gaining steam in Cambodia as the 6th general election approaches. 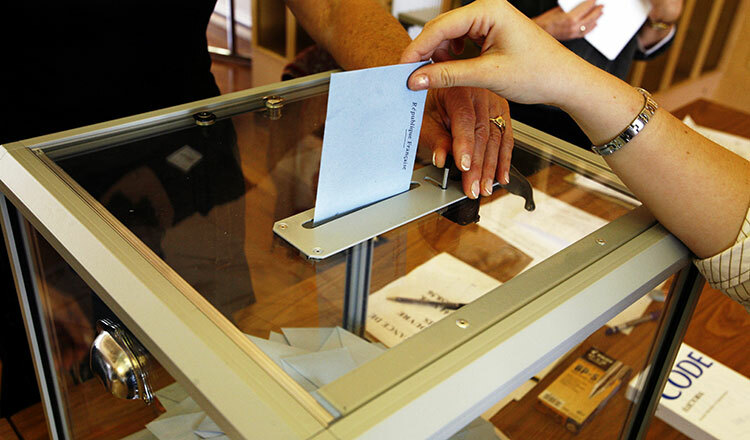 Twenty political parties have been registered to contest for 125 seats in the National Assembly. Also, according to the National Election Committee, more than 8.3 million Cambodians have been registered to vote. Emerging small political parties are expected to gain more votes and get some seats at the National Assembly if they could form a clear vision and enunciate a policy platform that transforms public opinion and sentiment into ballots. There is a laundry list of issues that will matter in the upcoming election, including the rising cost of living, corruption, social injustice, employment opportunities, minimum wage, the price of agricultural products, illegal logging and deforestation, and land disputes. But the core question is: What kind of leadership and governance system is required to address all of these issues? 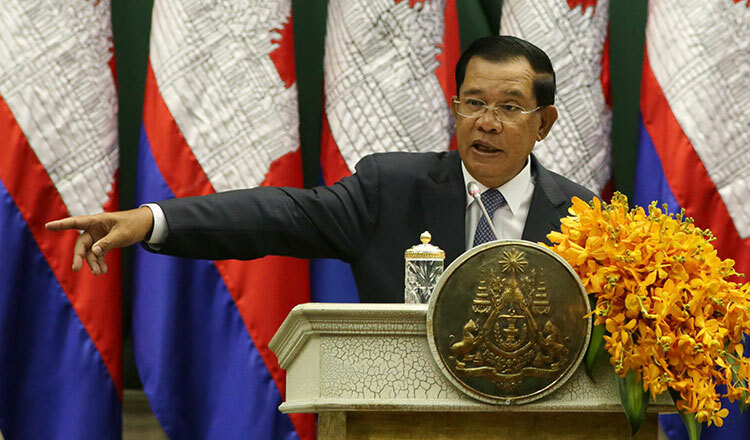 The dominant Cambodian People’s Party (CPP) has promised to continue to promote its agenda of peace and development with more robust and concrete reforms especially in improving public services and good governance. 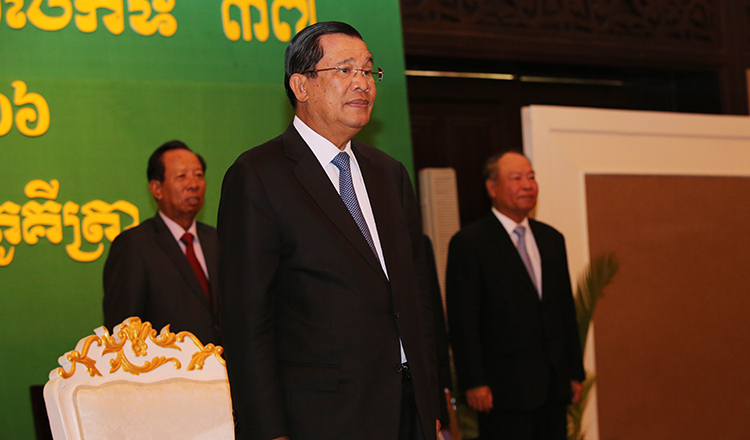 Recently Prime Minister Hun Sen called for “surgery” to be performed on public institutions. Reading between the lines, it seems that the CPP will no longer tolerate corruption and inefficiency. If comprehensive reforms are to be effectively implemented, the CPP can strengthen its legitimacy and stay in power without much challenge from others. Emerging opposition parties like the Grassroots Democratic Party (GDP), which aims to implement intra-party democracy and a bottom-up approach, is galvanizing popular support by introducing its political identity – hence distinguishing itself from that of the CPP and the outlawed Cambodia National Rescue Party (CNRP). GDP, with its 125-point policy agenda, promises to install a new form of governance with a genuine decentralised system and people empowerment. Potentially, GDP could become the most credible opposition party. Political leadership and vision perhaps matter most in the upcoming election as Cambodians seek a transformative leadership that can provide innovative solutions to inherent, as well as emerging, social and economic issues and challenges. Cambodians need a political leader who can deliver hope and meet the expectations of the people. Political leadership here refers to the capacity to transform vision into reality, mobilise intellectual and financial resources to implement policies, innovate ideas and solutions, and build a governance system that can deliver results. In the second decade of the third millennium we need leaders with big ideas to build a resilient, sustainable and inclusive society. In Cambodia there is no such thing as left wing versus right wing. Pragmatism is the political trait and characteristic of Cambodian politics and political leaders must be realistic and pragmatic in their strategy as well as tactics. While populist politics may be attractive to some electorates, mainly those who do not have access to objective knowledge, it likely will not become mainstream politics. Those political parties that aim to use populist politics in elections will not succeed in the long run. The political landscape in Cambodia is fast evolving – mainly driven by demographic changes and rising people’s expectations. Political leaders must be aware of the changes and be adaptive and innovative. Business as usual does not work in politics. Complacency is a threat. Only continuous reforms and innovation can work.